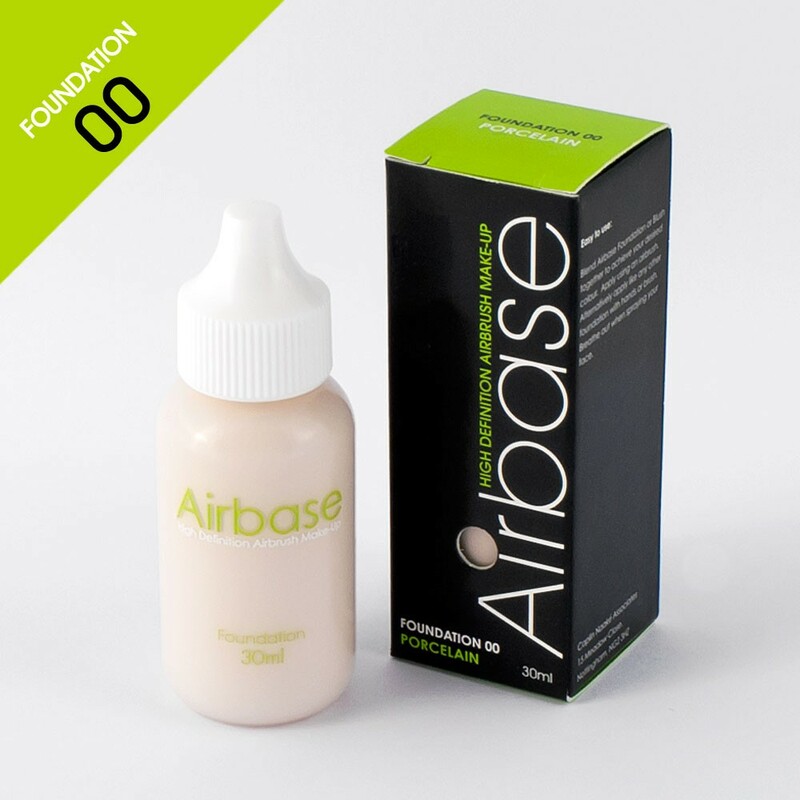 There are 7 Airbase Foundations, simply numbered 0-6 for ease at professional level. Foundation 0 is the lightest and ideal for a light English skin, while Foundation 6 is the darkest. Mix and match these shades to devise your perfect match for example, when 5 and 1 are mixed together they are perfect for an Asian skin. Apply using an airbrush. Alternatively apply like any other foundation with fingers or brush. Breath out when spraying your face and be sure to close your eyes. Use our shading pad to protect your hairline and to add shading and definition where desired.